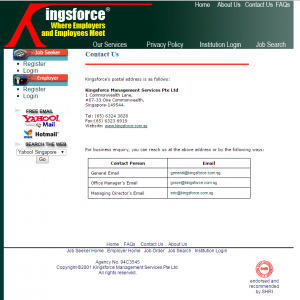 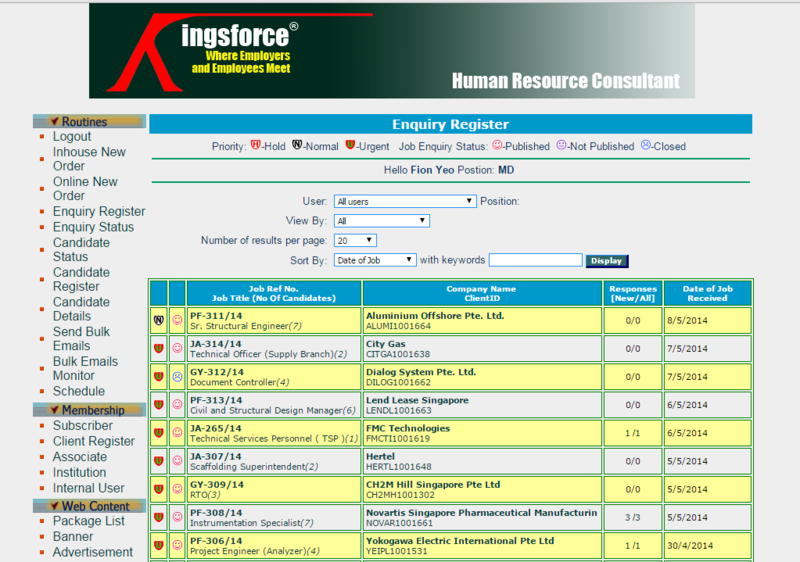 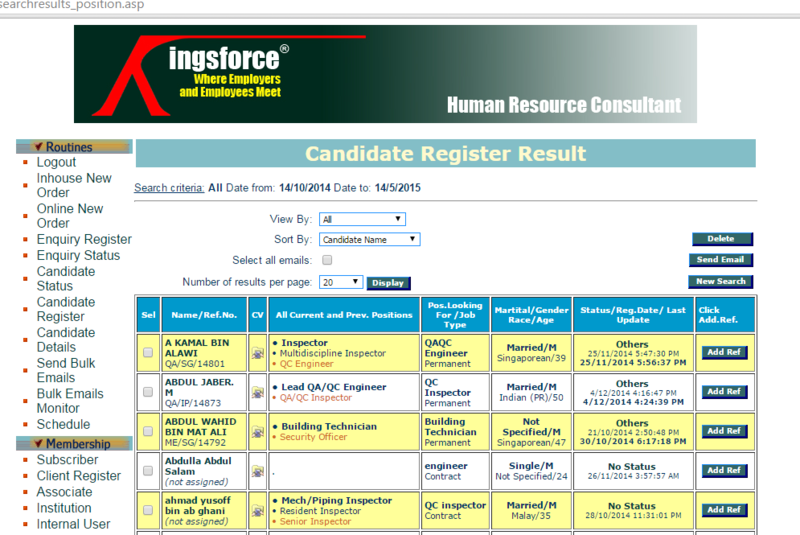 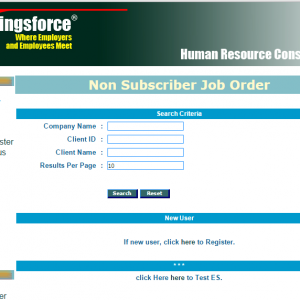 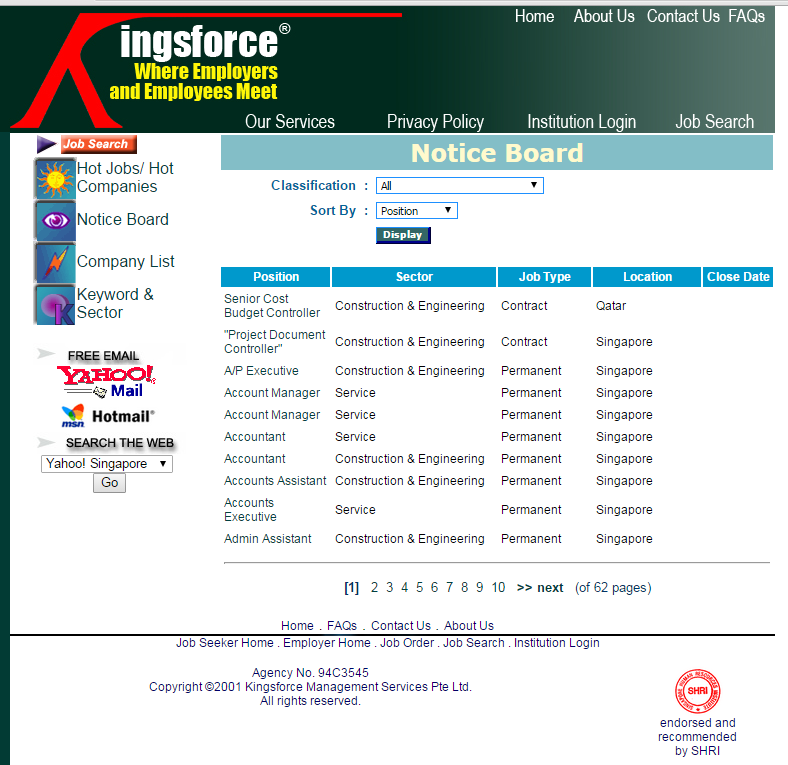 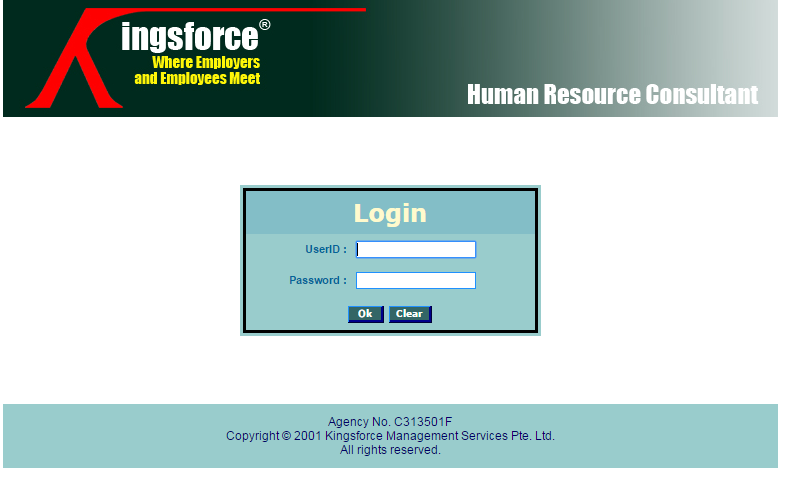 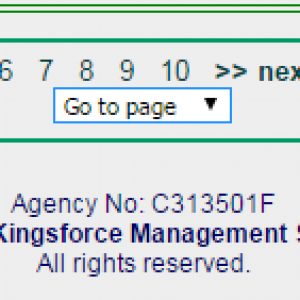 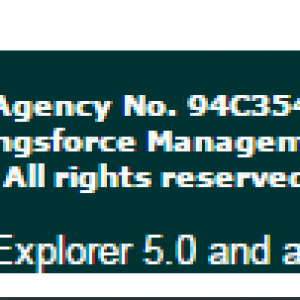 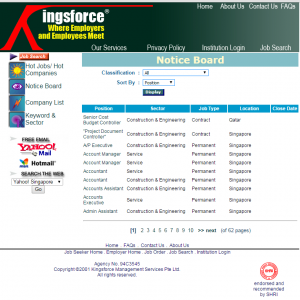 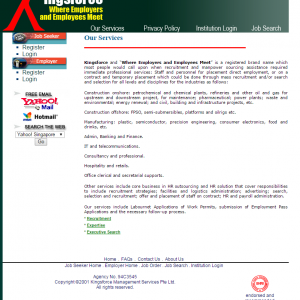 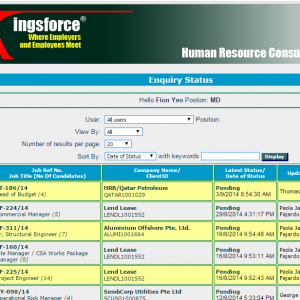 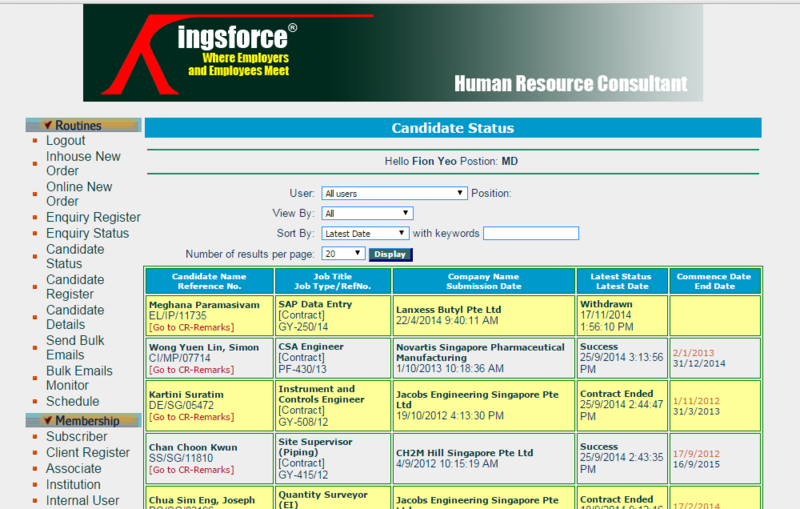 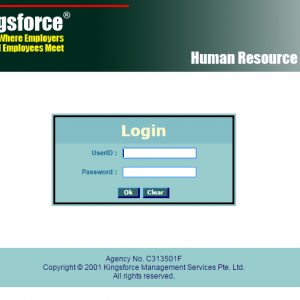 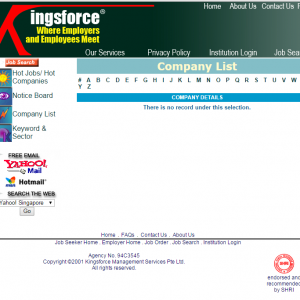 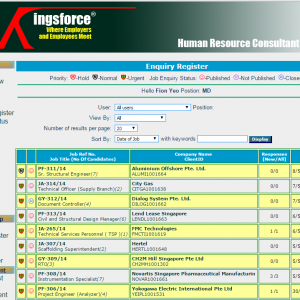 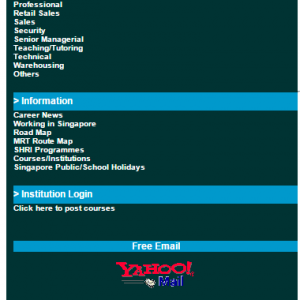 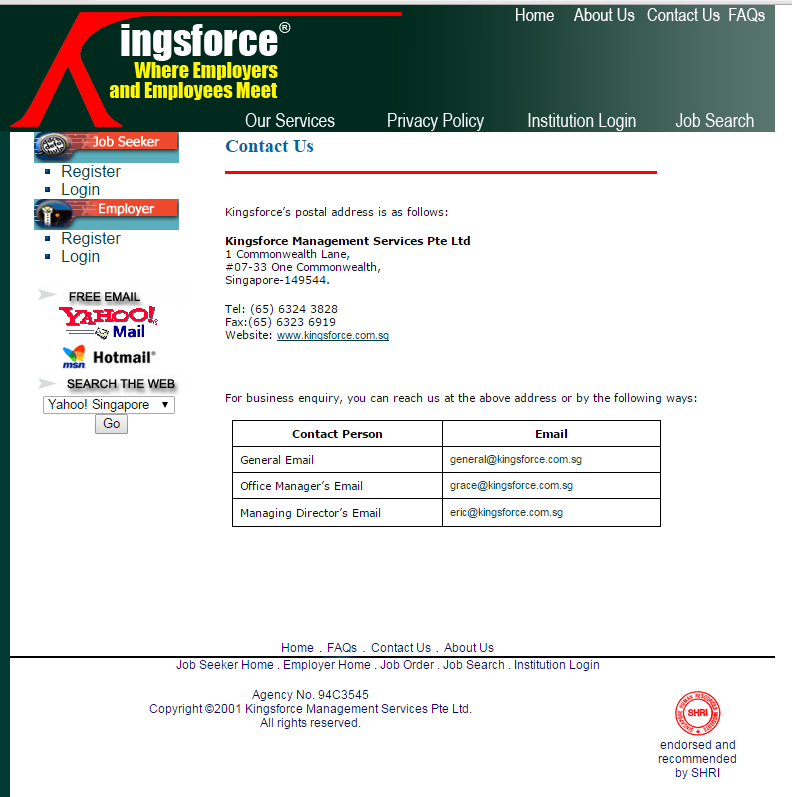 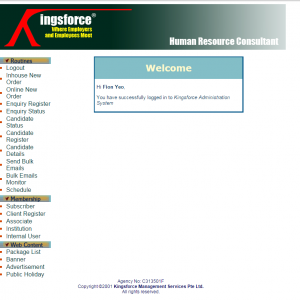 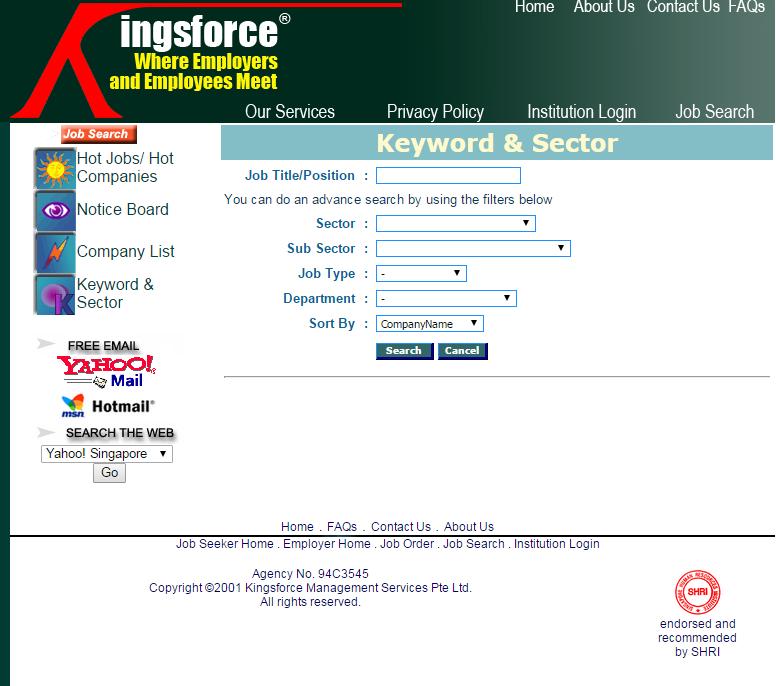 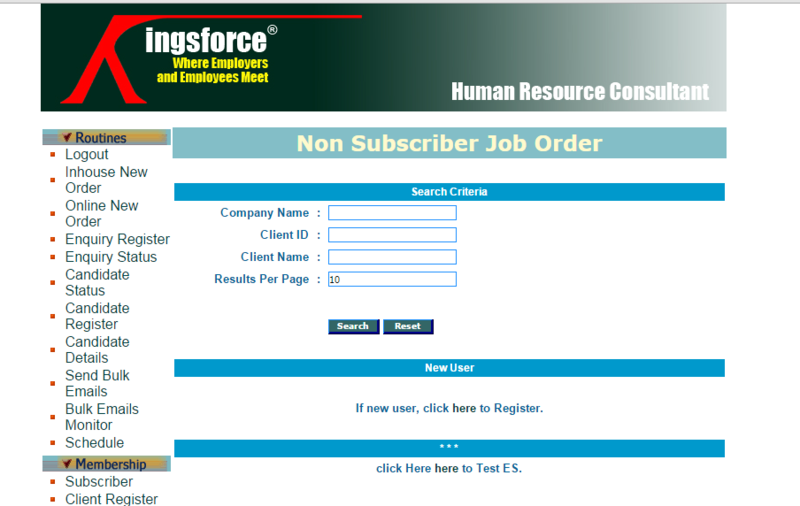 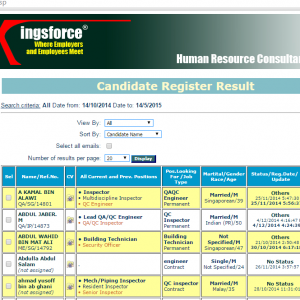 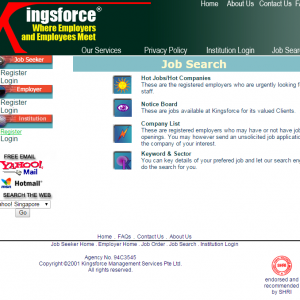 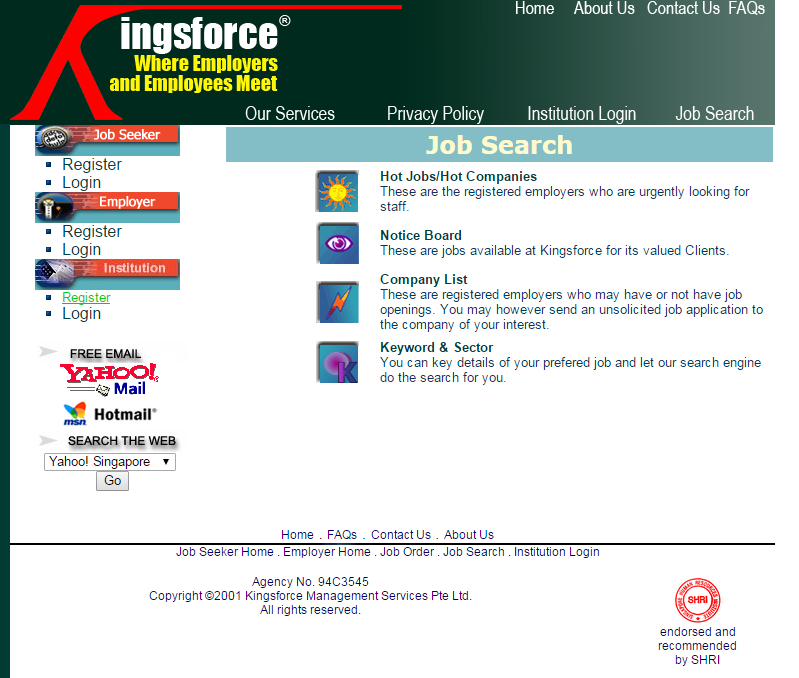 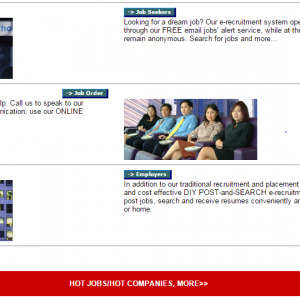 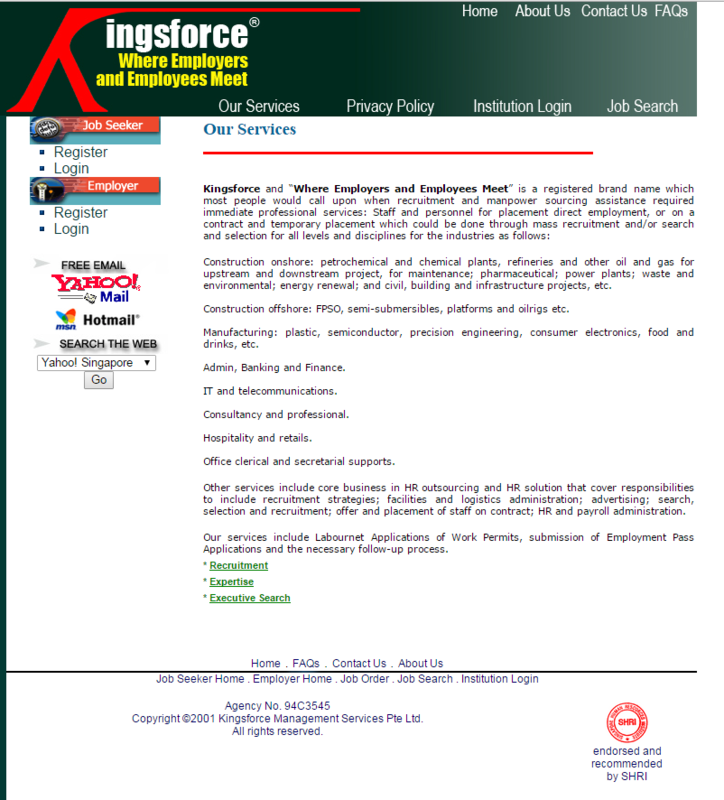 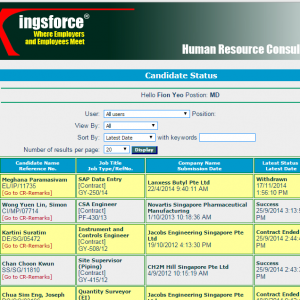 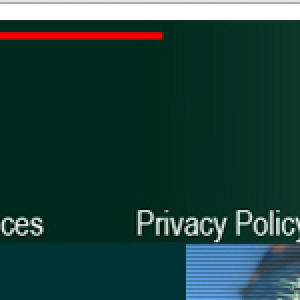 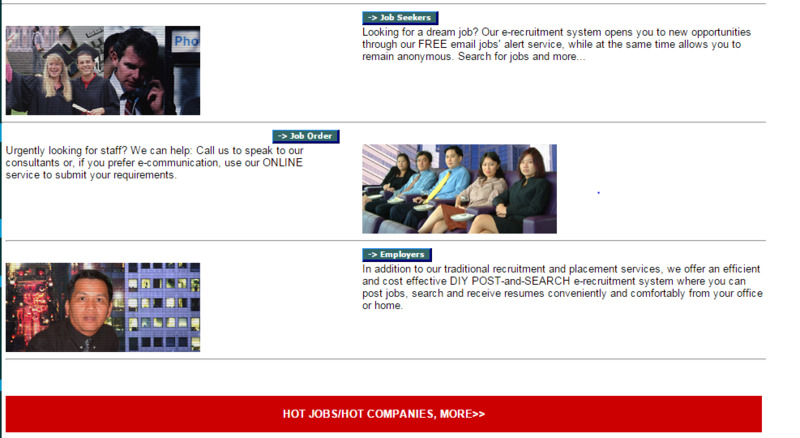 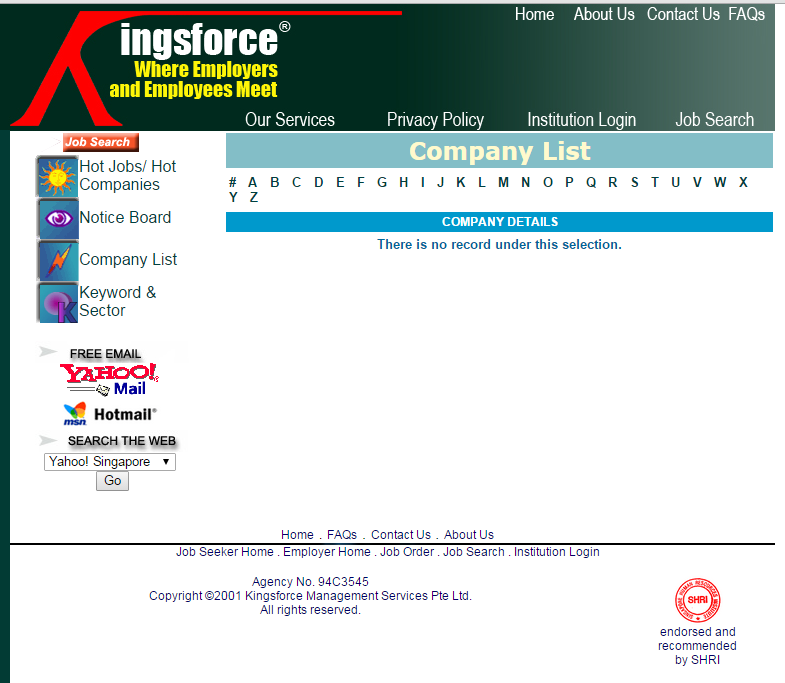 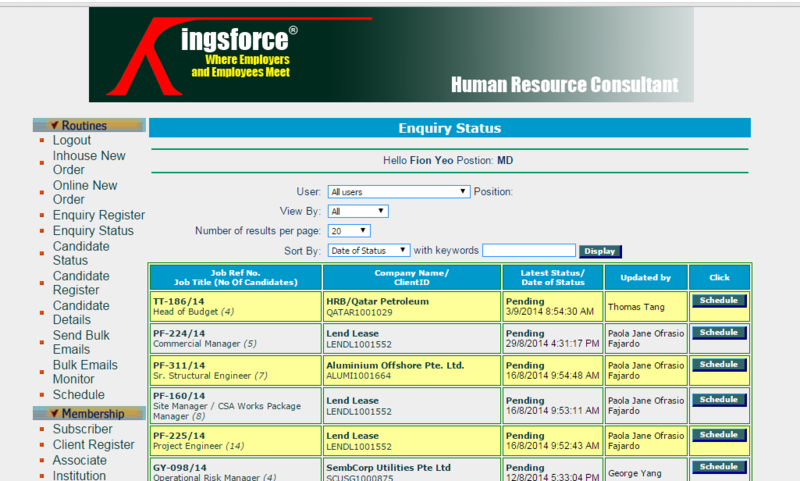 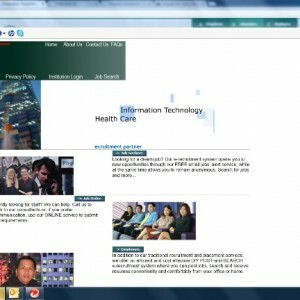 One of the pioneer job portals in Singapore, Kingsforce's website was launched in 2001. 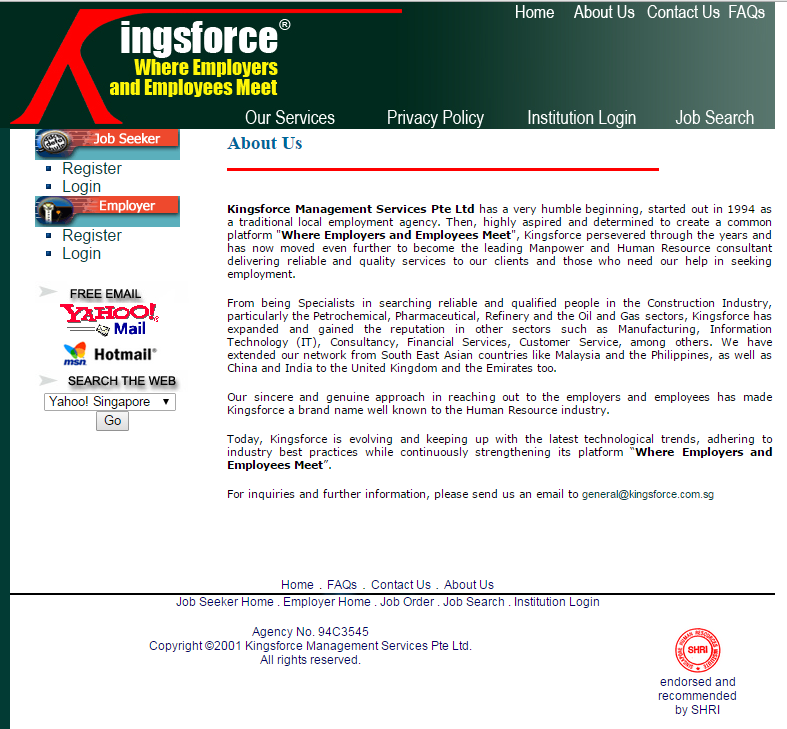 For 18 years it has been the go-to portal for many jobseekers and we are more than happy that it has served its purpose in the industry. 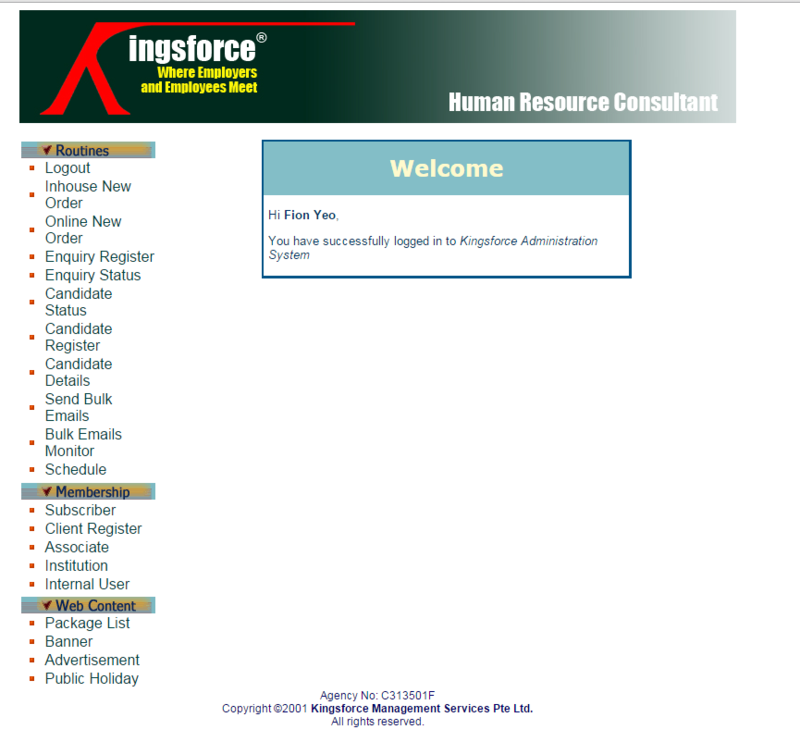 The first website will always be one we hold close to our hearts, that even the occasional issues and bugs present in the initial years serve as a memory. 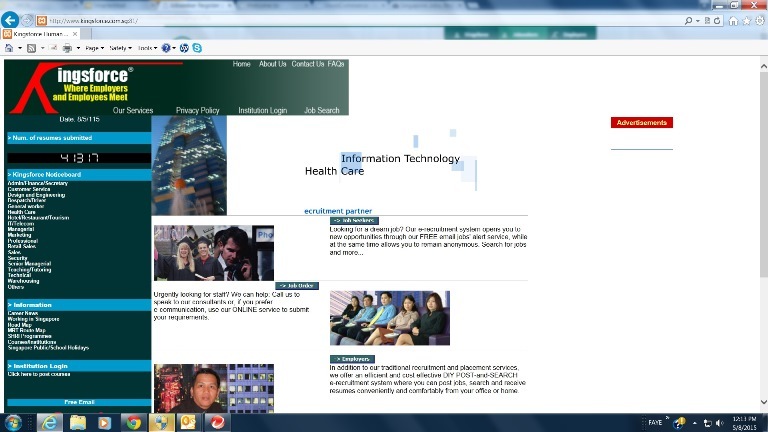 Although the website has since been revamped, you may view the archived version in this gallery.